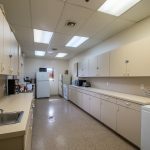 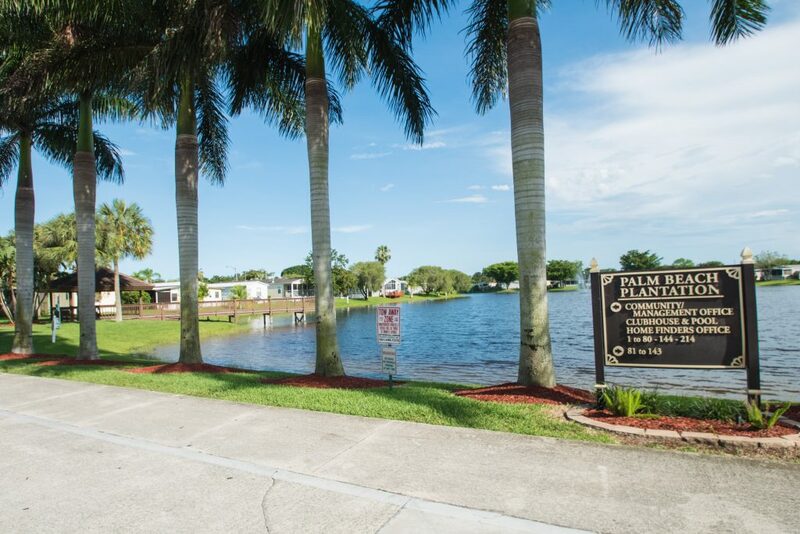 You’ll find them all at Palm Beach Plantation, a manufactured home community in Lake Worth, Florida. 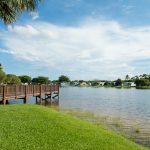 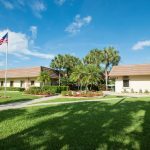 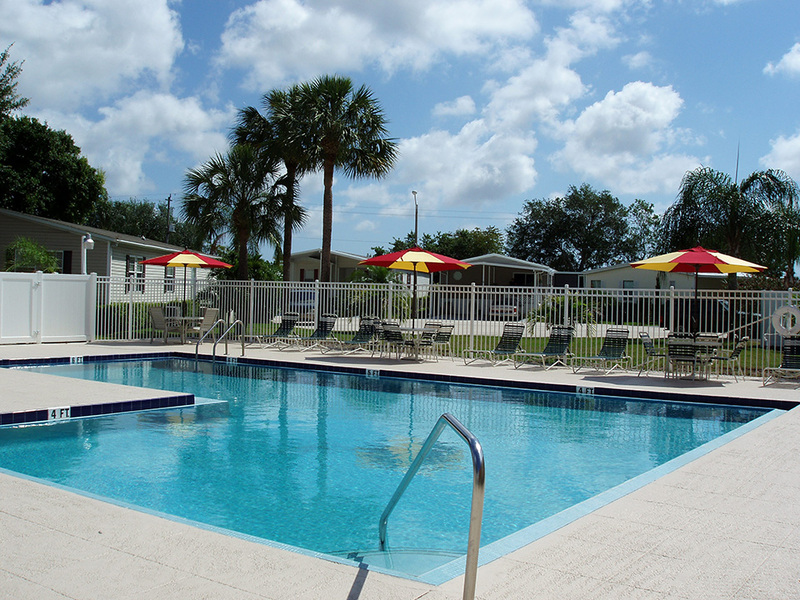 Designed for your year-round enjoyment, this all-age manufactured home community has all the amenities to compliment your Florida lifestyle. 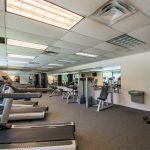 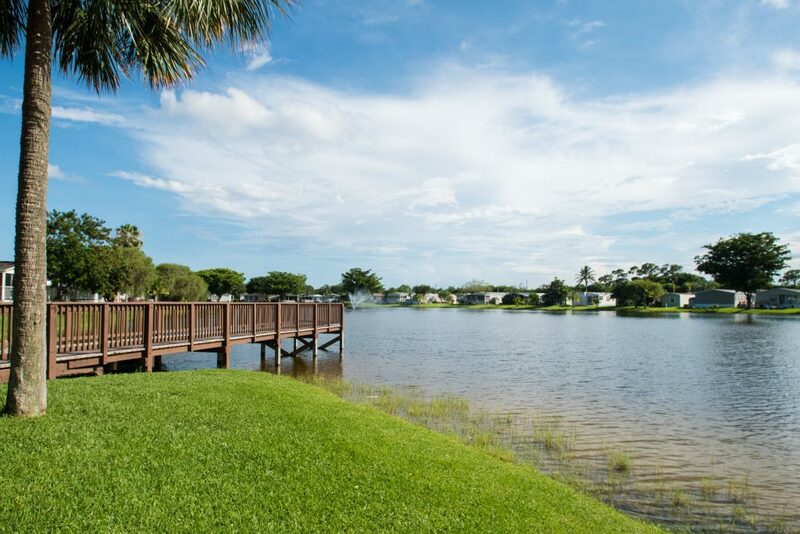 From swimming and fishing to a variety of family activities, our active community has something for everyone! 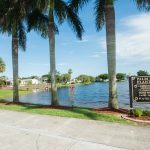 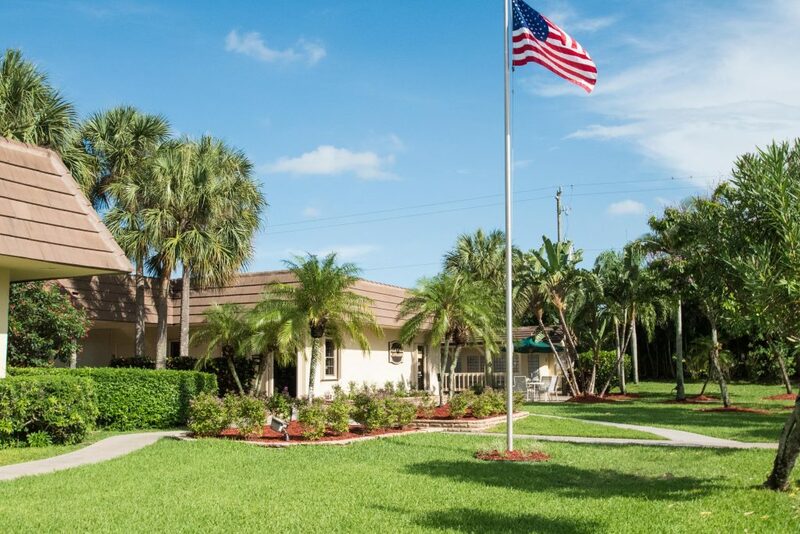 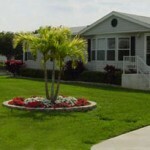 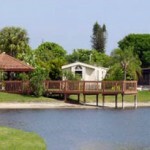 In addition, all our manufactured homes at Palm Beach Plantation are beautifully landscaped and maintained year round. 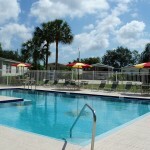 This is truly a great place to live and relax! 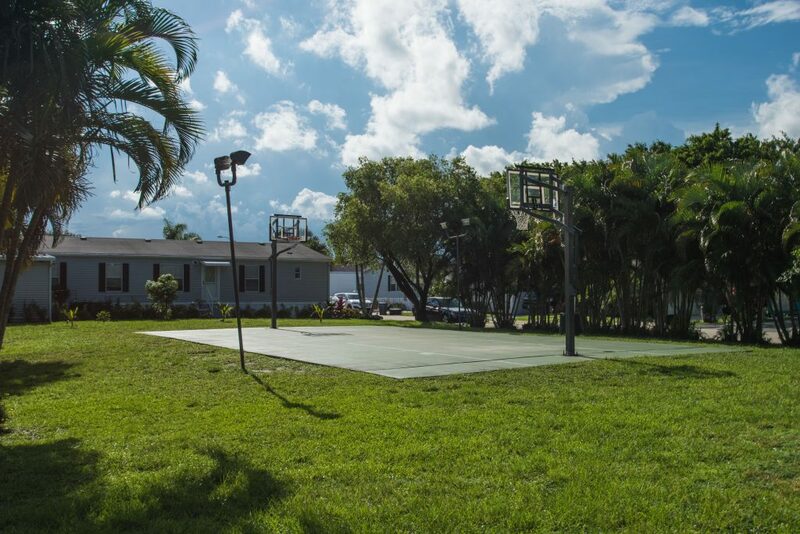 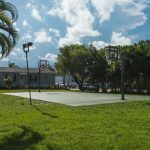 Whether you enjoy basketball, swimming in the pool or fishing in our 5-acre lake, you will surely take pleasure in all the amenities our community has to offer. 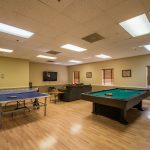 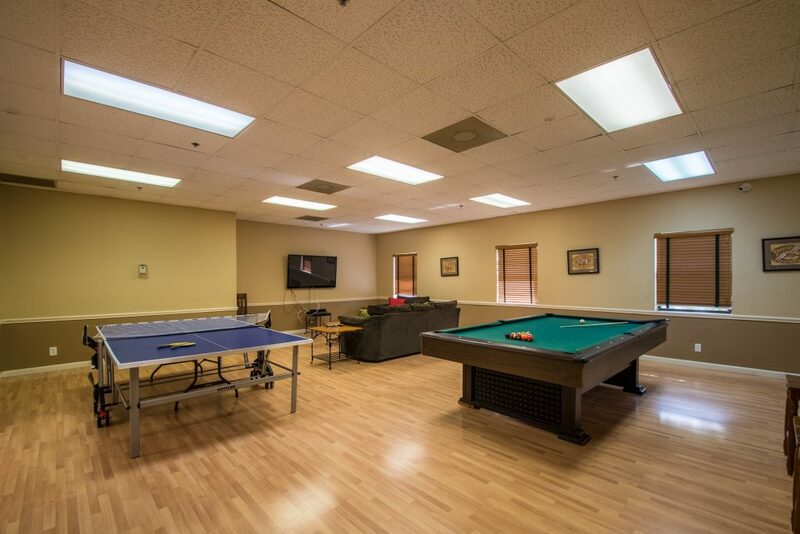 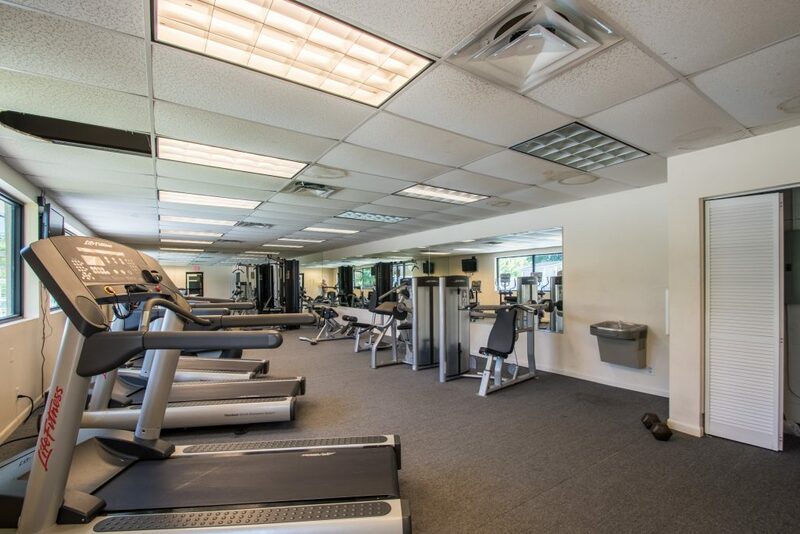 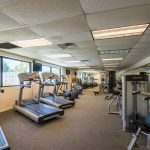 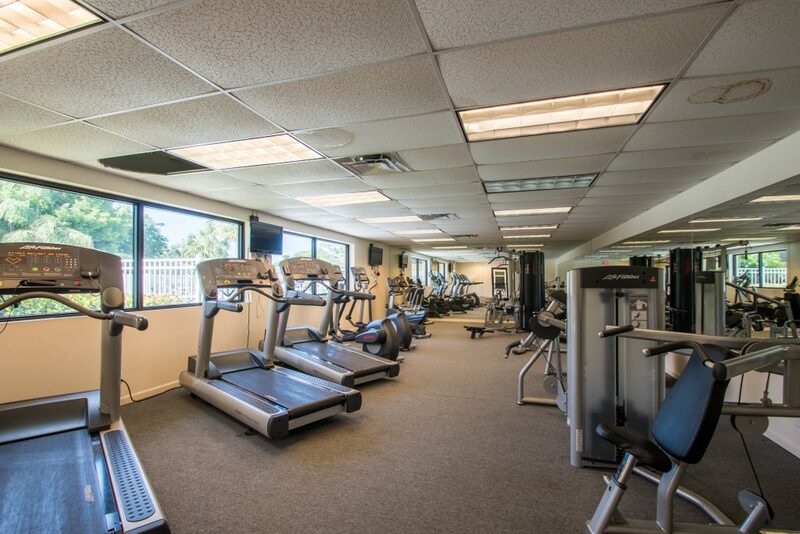 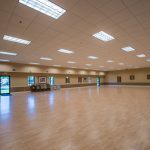 For those who prefer indoor activities, our fully furnished clubhouse offers billiards and TV entertainment. 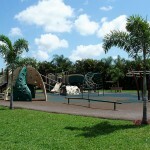 We also have scheduled activities and social events for all ages. 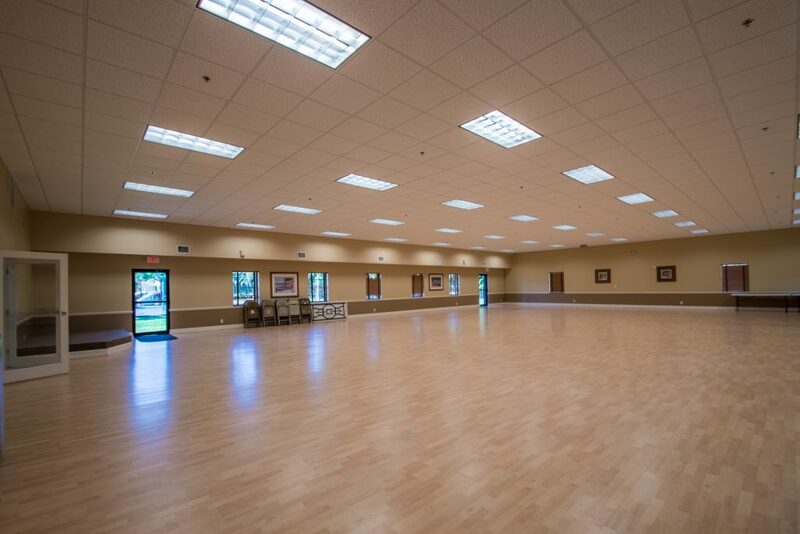 You may also reserve our Banquet/Meeting room for family reunions, parties and other events. 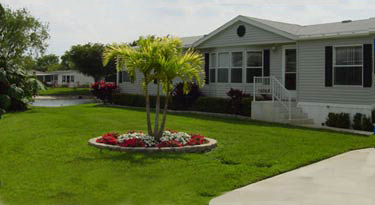 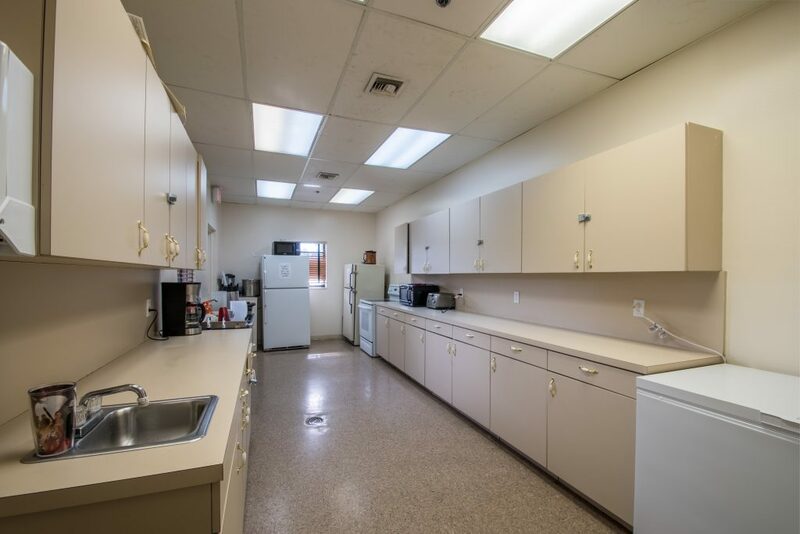 Palm Beach Plantation offers both new and pre-owned manufactured homes at incredible prices. 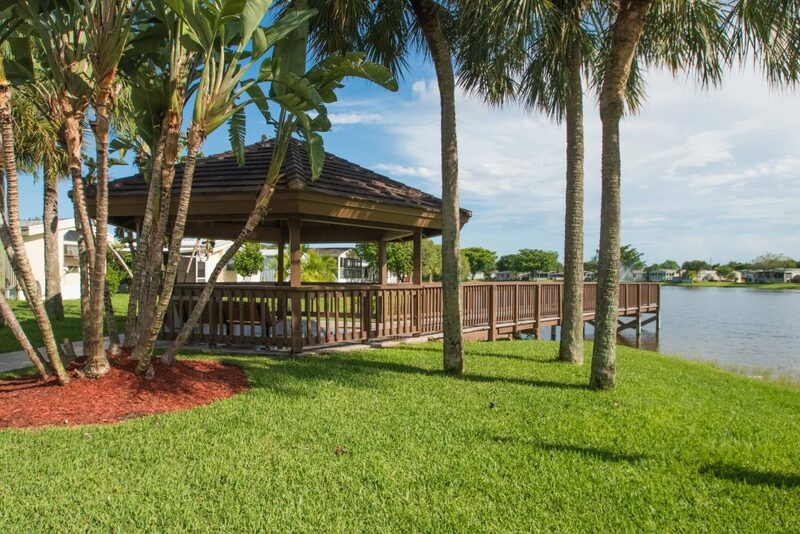 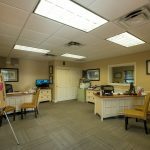 Visit our homes for sale and find your perfect home today! 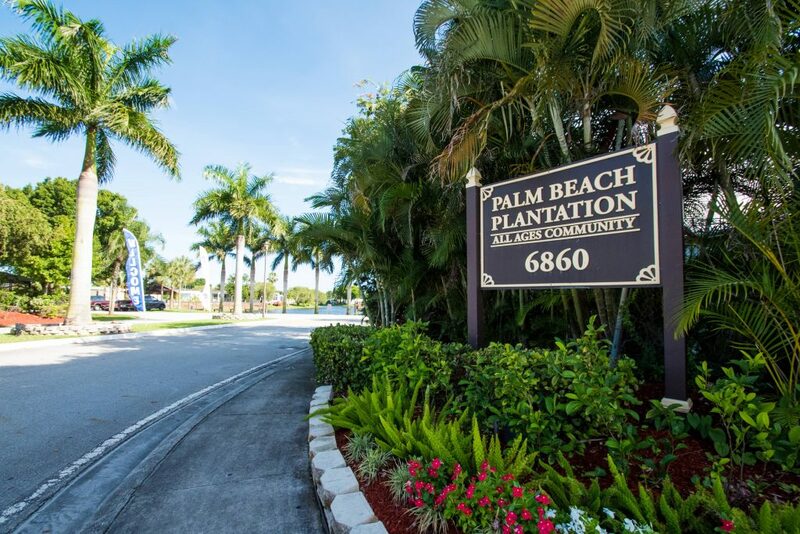 Palm Beach Plantation is located near the Florida Turnpike and I-95 just south of Lake Worth north of Boyton Beach and just west of Lantana. 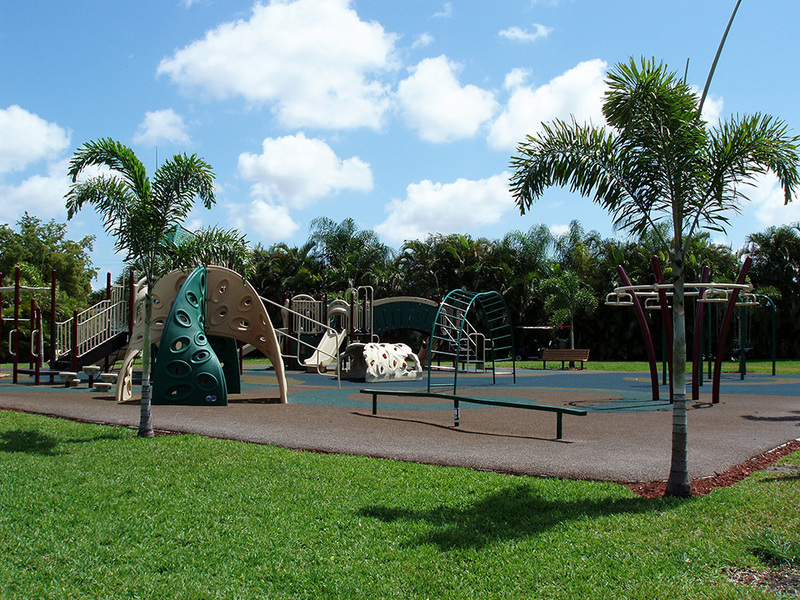 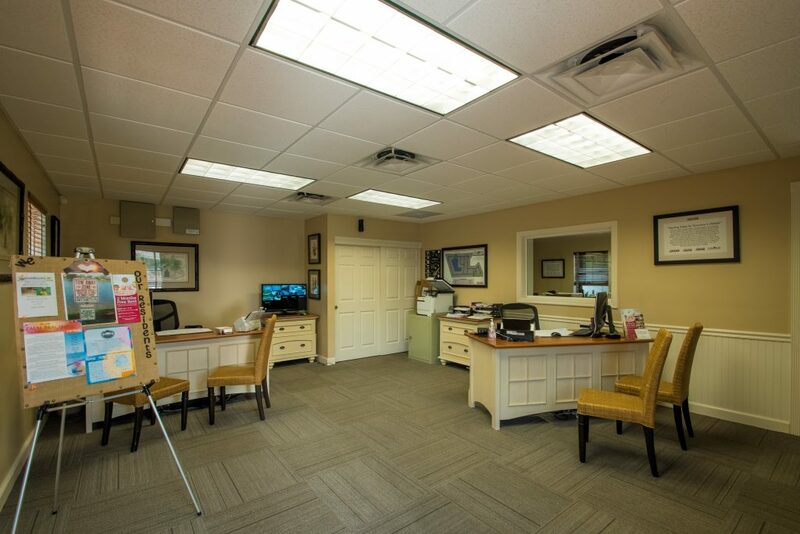 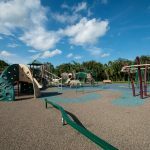 Our community is served by some of the top-rated schools in the Palm Beach area. 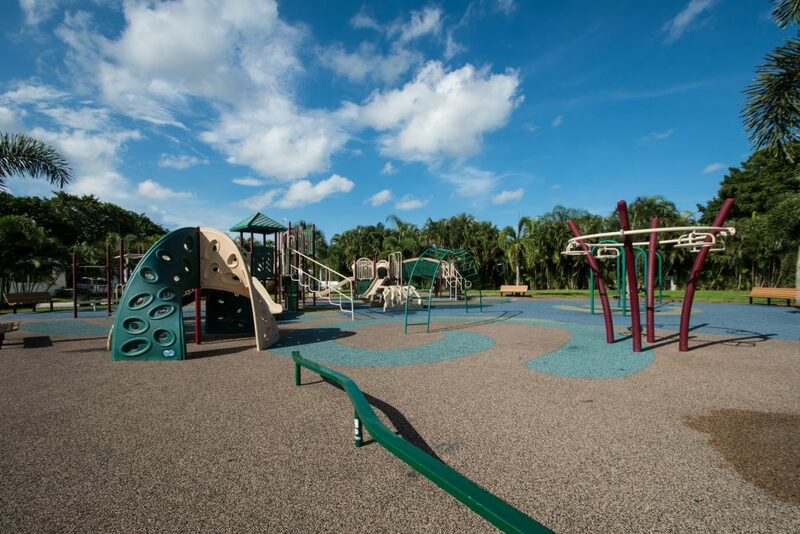 These schools include Coral Reef Elementary, Woodland Middle School, and Park Vista High School. 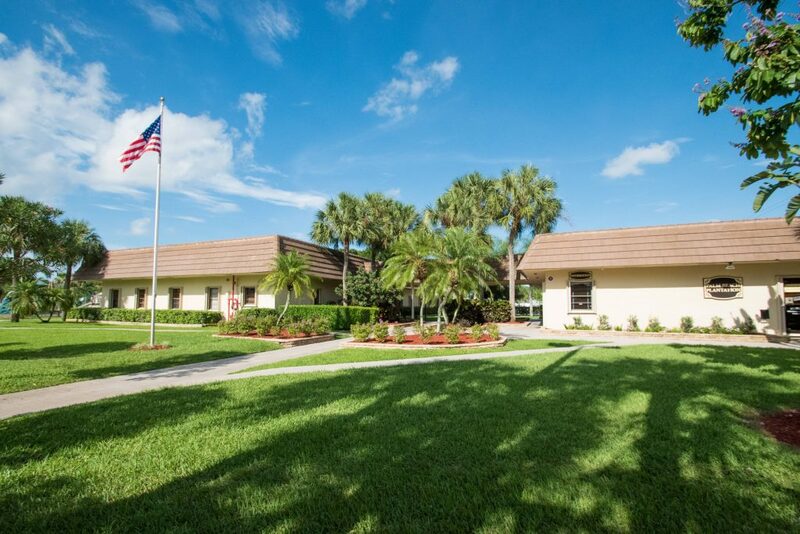 The major county community college is 10 minutes east with Florida Southern College just 20 minutes away. 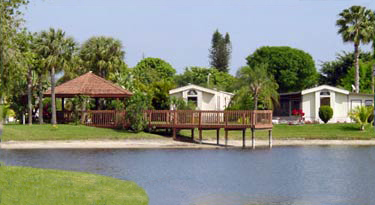 Call 561-967-1661 or complete the form below.